Calliope, the muse of epic poetry and story, is a fickle goddess. She drops in depending on her mood, tickles the imagination, and then takes off to party with Aphrodite. Homer famously called on the muse at the beginning of The Illiad and The Odyssey, and she deigned to answer the blind poet. But many another author, cold and alone in his garret, has cursed her for not showing up at all. So what do you do, scribe? Wait around for a visit? Implore Zeus to flex some muscle and order his daughter to your office or Starbucks? No! You haven’t got time to waste. You’ve got books to write. So I suggest you take the initiative and set about to prod the capricious nymph out of her scornful lethargy. How? Play games. Set aside a regular time (at least one half hour per week) just to play. And the most important rule is: do not censor yourself in any way. 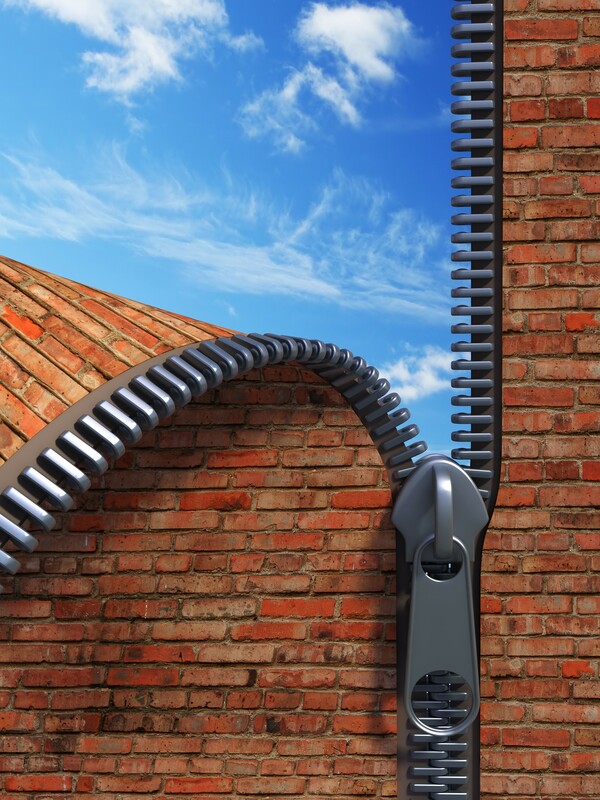 Leave your editorial mind out of the loop and record the ideas just as they come. Only later, with some distance, do you go back and assess what you have. This game can be played at any stage of the writing process, but it is especially useful for finding ideas. Train your mind to think in What if terms about everything you read, watch or happen to see on the street. I’m always doing that when waiting at a stop light and looking at people on the corner. What if she is a hit-woman? What if he is the deposed president of Venezuela? Read the news asking “What if” about every article. What if the new host of the Today Show was an AI robot? What if that nice cooking-show star was a serial killer (working title: Deadly Beets)? Make up a cool title then think about a book to go with it. Sound wacky? It isn’t. A title can set your imagination zooming as it looks for a story to go with it. Early in his career, Ray Bradbury made a list of nouns that flew out of his subconscious. These became fodder for his stories. THE HILL (that I once accidentally set fire to). THE FIREPLACE (in front of which we had many a family gathering). Each of these is the germ of a possible story or novel. They are what resonate from my past. I can take one of these items and brainstorm a whole host of possibilities that come straight from the heart. Let your imagination play you a movie. Close your eyes. Sit back and “watch.” What do you see? If something is interesting, don’t try to control it. Give it a nudge if you want to, but try as much as possible to let the pictures do their own thing. Do this for as long as you want. Listen to music that moves you. Choose from different styles–classical, movie scores, rock, jazz, whatever lights your fuse–and as you listen, close your eyes and see what pictures, scenes or characters develop. If Shakespeare could do it, you can too. Steal your plots. Yes, the Bard of Avon rarely came up with an original story. He took old plots and weaved his own particular magic with them. So did Dean Koontz. He amusingly winks at us in Midnight about combining Invasion of the Body Snatchers with The Island of Dr. Moreau. Listen: this is not plagiarism! I once had a well-meaning but misinformed correspondent wax indignant about my tongue-in-cheek use of the word steal. There are only about twenty plots (more or less depending on who you talk to) and they are all public domain. You combine, re-work, re-imagine them. You don’t copy what another author has done with characters and setting. All genres have conventions. We expect certain beats and movements in genre stories. Why not take those expectations and turn them into fresh plots? When zombies got hot a few years ago, I pitched my agent the idea of a legal thriller series with a zombie as the lawyer-hero. I figured most people think lawyers and zombies are the same anyway. Kensington bought it and it became the Mallory Caine zombie legal thriller series under my pen name, K. Bennett. James Michener began “writing” a book four or five years in advance. When he “felt something coming on” he would start reading, as many as 150 to 200 books on a subject. He browsed, read, checked things. He kept it all in his head and then, finally, he began to write. All the material gave him plenty of ideas to draw upon. Today, the Internet makes research easier than ever. But don’t ignore the classic routes. Books are still here, and you can always find people with specialized knowledge to interview. And if the pocketbook permits, travel to a location and drink it in. Rich veins of material abound. By its nature an obsession controls the deepest emotions of a character. It pushes the character, prompts her to action. As such, it is a great springboard for ideas. What sorts of things obsess people? Create a character. Give her an obsession. Watch where she runs. Only after the line was written did Koontz decide Roy would be a boy of fourteen. He then went on to write two pages of dialogue which opened the book. But it all started with one line that reached out and grabbed him by the throat. Joseph Heller was famous for using first lines to suggest novels. In desperation one day, needing to start a novel but having no ideas, these opening lines came to Heller: In the office in which I work, there are four people of whom I am afraid. Each of these four people is afraid of five people. These two lines immediately suggested what Heller calls “a whole explosion of possibilities and choices.” The result was his novel, Something Happened. Well, I could go on, but this post is already too long. If you’re interested, I have 10 more of these games in my book, Plot & Structure. The main lesson: don’t let the inconstant Calliope rest on her mythic derriere. She’s a muse, after all. This is what she’s supposed to do. 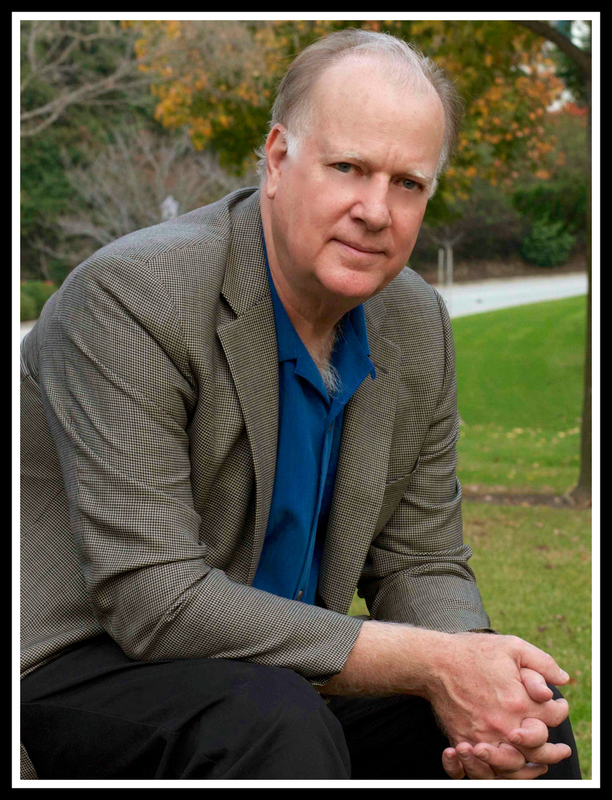 Jim is the author of the #1 bestseller for writers, Plot & Structure, and numerous thrillers, including, Romeo’s Rules, Try Dying and Don’t Leave Me. His popular books on fiction craft can be found here. His thrillers have been called “heart-whamming” (Publishers Weekly) and can be browsed here. 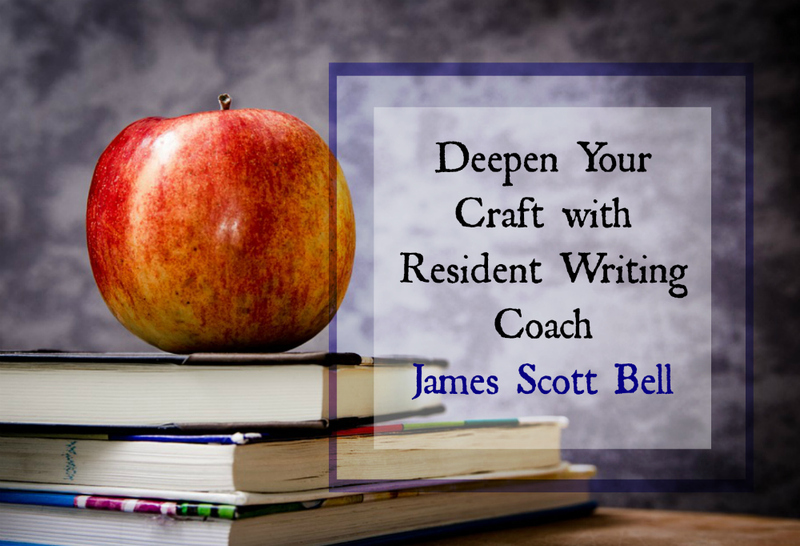 Find out more about Jim on our Resident Writing Coach page, and connect with him online. This entry was posted in Resident Writing Coach, Uncategorized, Writer's Block. Bookmark the permalink. Thinking up titles seems to work the best for me so far, although I’ve been known to put some scenes from real life in that I’ve witnessed. Great tips here, Jim. I’ve shared this post online and am following you on twitter. Enjoy your holiday! Excellent! Funny you should mention ‘Stealing from the Best’. I had a conversation the other day over the exact same subject. I argued that every idea is a piece of someone’s work. We all grab tiny bits as we scramble to fill in the blanks. Fun post. Thank you!! !